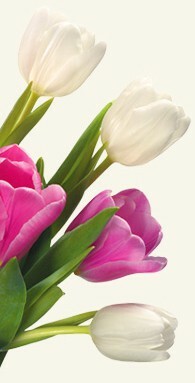 We offer all these flowers with same day delivery anywhere in the United States. 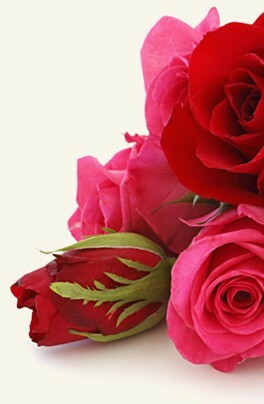 Buy fresh flower bouquets and plants from Flowers for USA! Flowers for San Diego uses the most modern technologies to secure your order.